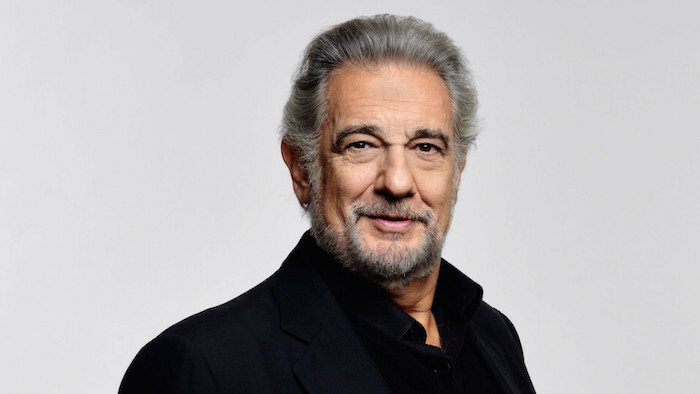 Plácido Domingo’s show at 3Arena has been rescheduled until 17 January 2016. The rescheduled concert will be performed with the RTE Concert Orchestra, conductor Eugene Kohn and several world renowned special guests including two amazing sopranos. “Not having been in Ireland for almost twelve years I am really looking forward to the 2016 appearance” Mr Domingo tells us. “It is a pity we have to reschedule but sometimes this happens. I hope my friends and fans will forgive me and I can assure you of an even more spectacular show in January”.